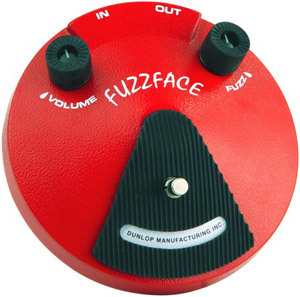 Isn’t the Swollen Pickle a fuzz pedal modeled after the Big Muff, and what tunes did SRV use a Fuzz pedal on? Sorry, my bad with the Swollen Pickle. Got it confused with the Pork Loin. SRV used a vintage Dallas Arbiter Fuzz Face. Not sure what songs he used the Fuzz on, but I think one might’ve been used on Cold Shot – but don’t quote me on that – it would be very light if anything.